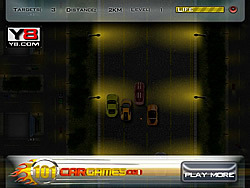 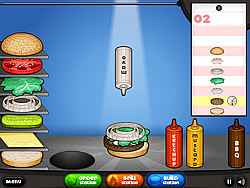 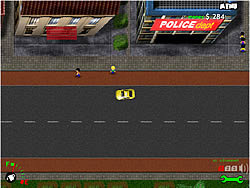 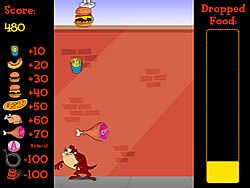 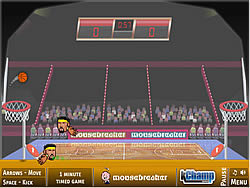 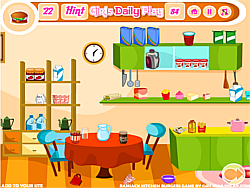 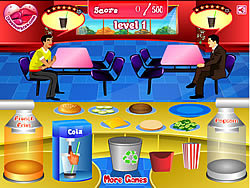 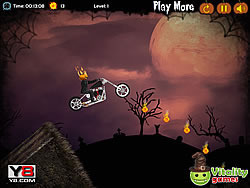 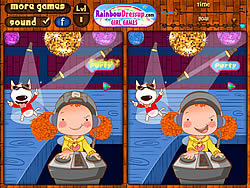 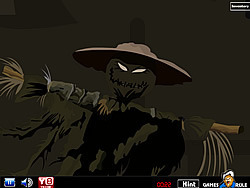 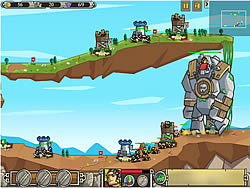 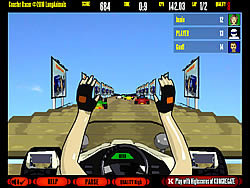 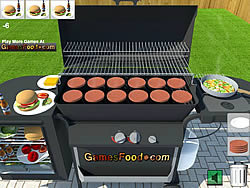 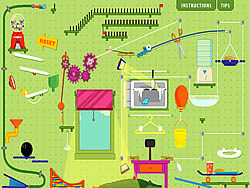 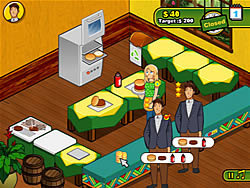 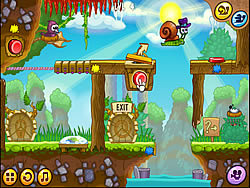 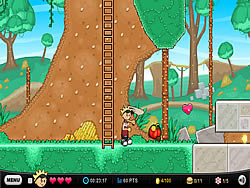 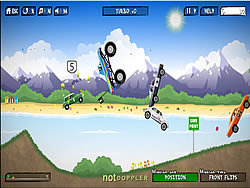 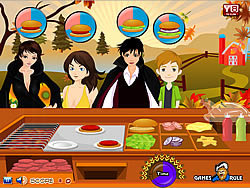 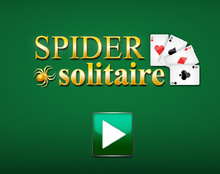 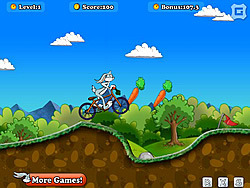 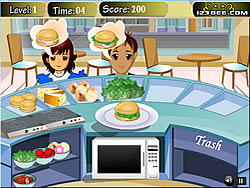 Burger Games - FunGames.com - Play fun free games. 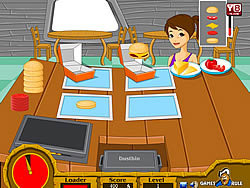 Prepare the hamburgers for the zombies! 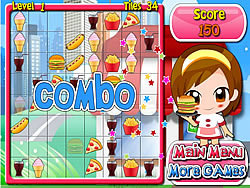 How to Make a fun ..
make a fun game delicious Chicken Burger and find out how. 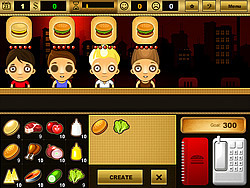 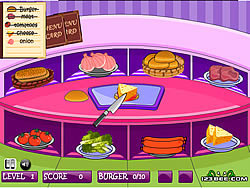 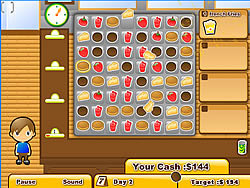 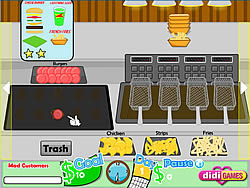 A cool match 3 fun game flip burgers match them up and make the orders to win!